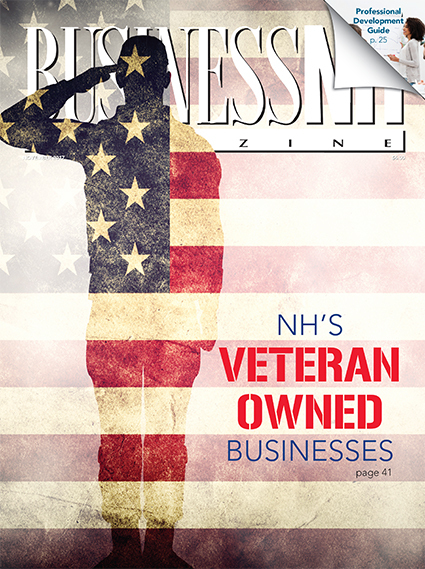 NH's Veteran-Owned Businesses – In honor of Veteran's Day, we unveil our inaugural list of NH's veteran-owned businesses and profile five who made the list. NH'S Upstart Startups – Six startups trying to grow in NH. Professional Development Guide – This guide delves into certificate programs, apprenticeships, internal training programs and soft skills. Employing Those Who Protect Us – Veterans can face challenges transitioning to the civilian workforce but many employers value the skills they bring. Will Proposed EPA Changes Rejuvenate Interest in Superfund Sites? Living Large in the 603 – We explore where the luxury housing market is red hot. 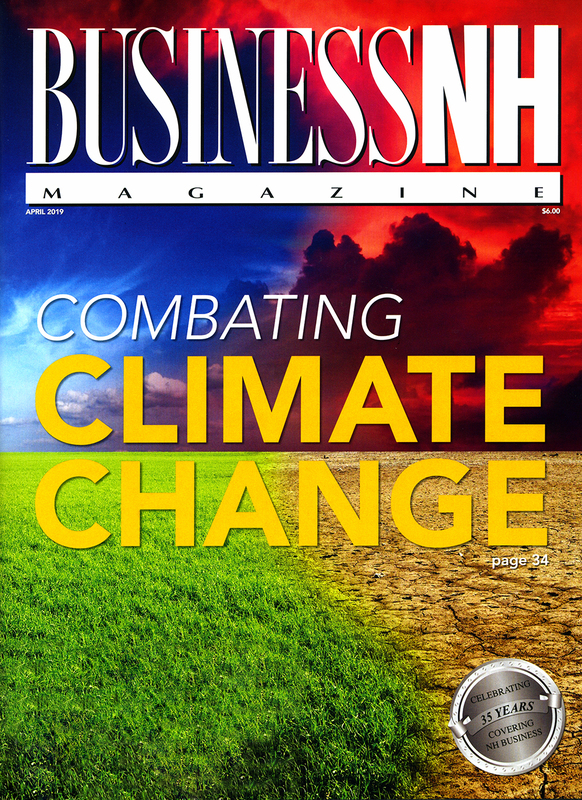 The Office – Social media's impact on your brand.